Boaters welcome to your new Dream Home. Large waterfront property with private dock. Just minutes to open water. This is a very unique small building with only four units. Your unit consists of a 3-bedroom 2-bath home with a separate studio for guests or possible income. Property features a two car garage plus an additional assigned parking giving your property a total of 3 parking space which is a definite plus in an area that has limited parking. 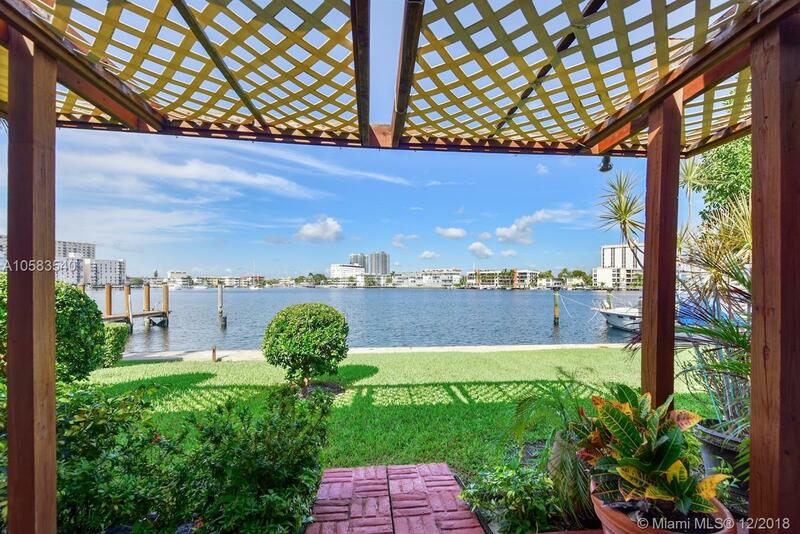 Enjoy beautiful sunsets from your backyard overlooking the water. Ideal location with a short walk or bike ride to your favorite restaurants and the beach.